Thanks to the traffic in Manila, I get a little anxious whenever I have to fly off somewhere. I try to be there three hours before the flight because of those insane check-in lines, but of course, I end up waiting way too long (read: DELAYED). So I tried relaxing a little and made it to the airport with only one hour before boarding time, and I *still* waited longer than I anticipated. Truth is, no matter how hard you try to understand the system, chances are you never will. Some things, like announced arrival and departure times, aren't even 100 percent true. 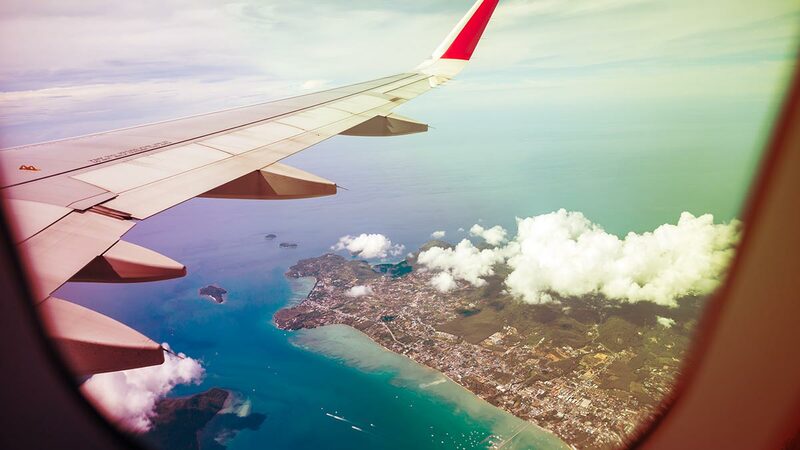 A pilot told Reader's Digest that "airlines really have adjusted their flight arrival times so they can have a better record of on-time arrivals, so they might say a flight takes two hours when it really takes an hour and 45 minutes." A spokesperson for British Airways has said the same thing, but insists that this is so their customers can better plan their journeys: "The weather, type of aircraft, air traffic control restrictions, airport infrastructure and geopolitical considerations will all play a part in the decisions we make about whether to increase or decrease each route’s published flight time in our schedule."